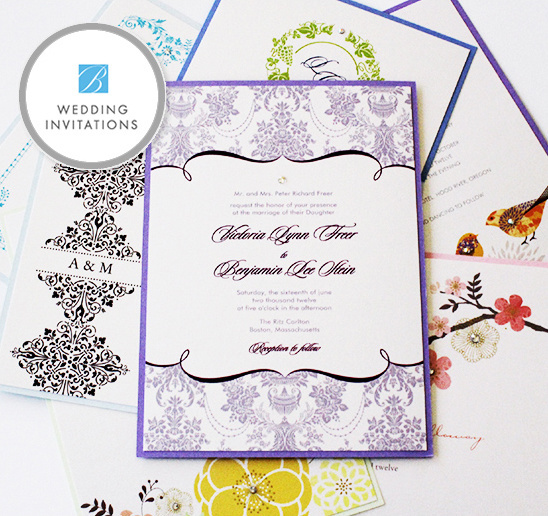 From classic to modern, single to layered wedding invitations all the way down to pocket wedding invitations, B Wedding Invitations has a wide variety of styles, colors and designs that are trendy and fashionable. 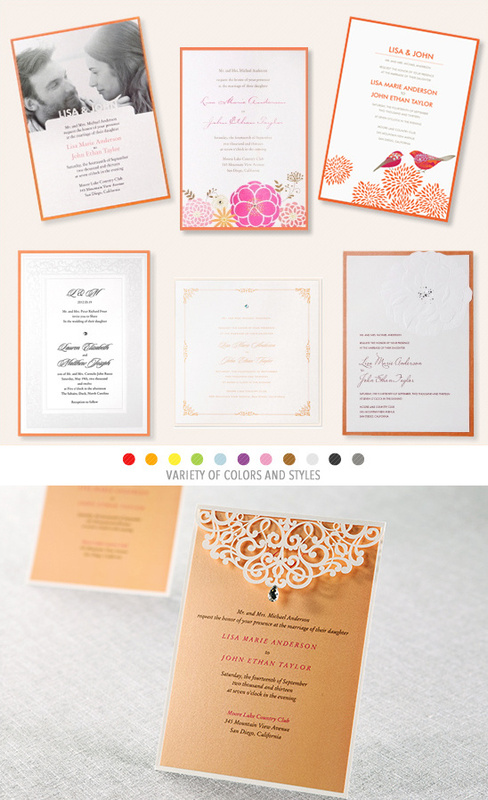 Including their new laser cut wedding invitations; a striking invite that will wow your guests. A great start to your up and coming stylish wedding. Here is just a smidgen of their collection, you must see the rest here. Right now they are offering a special deal: up to 20% off and free assembly on all orders, plus free shipping on orders over $200. We also have to mention that B Wedding Invitations is recognized by Forest Stewardship Council (FSC) as an international not-for-profit organization established to promote the responsible management of the world's forests. 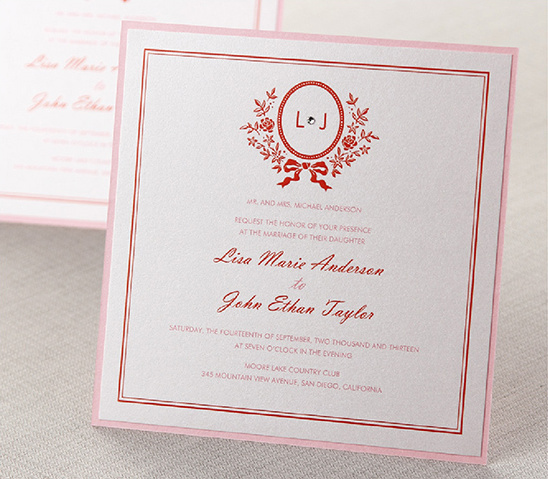 Earning an FSC certificate shows that B Wedding Invitations practices environmentally friendly business and use forest products that are responsibly harvested. B Wedding Invitations shares and supports FSC's vision of maintaining the world's forests. We love that!